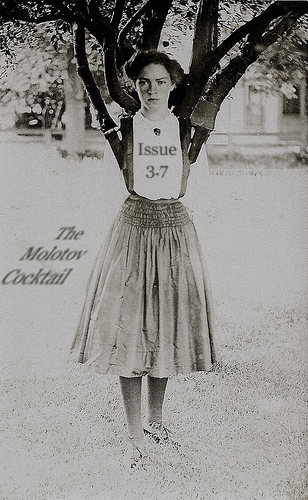 Issue 3.7 will have you reaching for the sky with work by returning contributor J. Bradley as well as first-timers Kayla Roseclere and Val Gryphin. Still in the process of e-mailing past contributors from Volumes 1 & 2 for our upcoming print anthology. And in the fall, we plan to experiment with accepting submissions for original cover artwork (that fits with our aesthetic, of course). So if there are any artists/photographers among our minions, keep an eye out for more info.